Running remains one of the best forms of exercise. It is for you to decide whether you want to run indoors or outdoors. One of the best ways to engage in indoor running is by using a Treadmill. The treadmill is one of the most common pieces of exercise equipment. As a matter of fact, no standard gym can do without a treadmill. It is usually seen as a better alternative to running outside, especially in cold weather. It will also get you sweating more due to being indoors. The best part of using a treadmill is that you can walk, jog and run on it. As a result, some people say that getting a treadmill has a lot more options than simply running outside. The treadmill is an ideal way to keep up your running routine, especially if you are not willing to quit running because of bad weather. The kind of shoes you choose to use as a treadmill runner may be different from the kind used by someone who runs outdoors. We hope that the treadmill running shoes below will help you make the best choice. These treadmill running shoes are of synthetic material. They provide maximum comfort and support. This stylish pair of shoes has a durable anti-slip sole that provides good traction. It will also prevent you from slipping off the treadmill and getting injured. Furthermore, they have microfiber build, are extremely light, well-ventilated and flexible. With well-padded air cushion, these shoes absorb shock very well and have 3D knit upper. 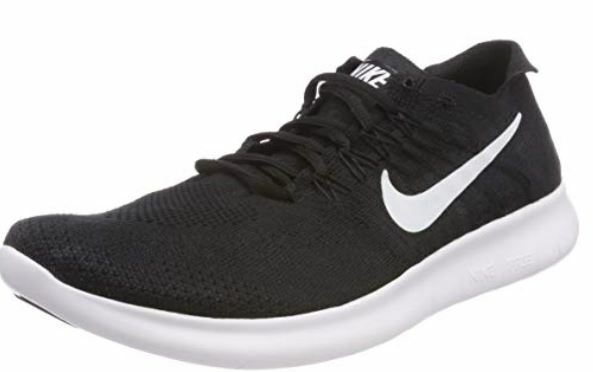 One of the reasons these shoes are a favorite among treadmill runners is that each pair comes with a pair of well-padded quality socks that will fit your shoe color perfectly. Moreover, it provides you with additional comfort. There are also a lot of beautiful styles and colors to choose from. Therefore, you can be assured of a pain-free treadmill workout. These treadmill running shoes are made of textile, rubber, and EVA. They are lightweight and provide a very comfortable workout. 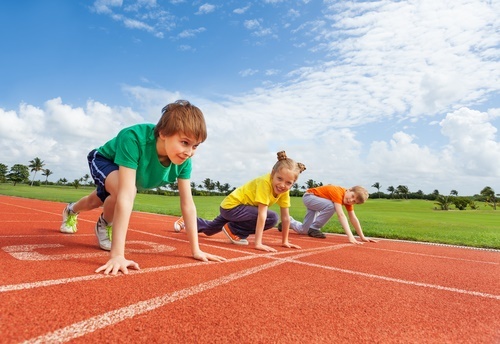 For younger athletes, these shoes have great toe and heel overlays to improve stability and durability. The laces on this shoe are stretch bungees while the strap closure is adjustable. Additionally, you will get a very lightweight and responsive ride from the soft foam midsole. Moreover, there will be no more odors emitting from your shoes since the anti-odor technology prevents that. The upper mesh also increases ventilation, consequently leaving you with greater breathability. These treadmill running shoes are made of synthetic and are designed to fit and provide exceptional comfort. 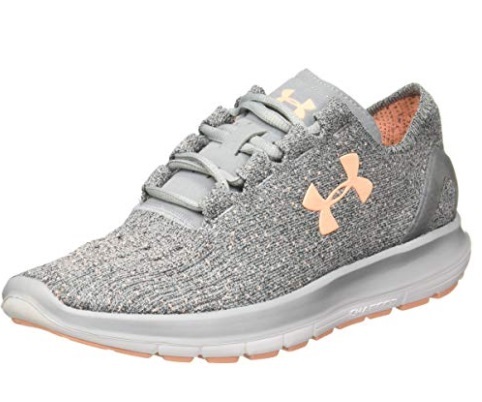 They have fresh foam insoles that will protect you from impact, and a very breathable upper to keep your feet fresh and dry throughout your workout. They also have removable ortholite inserts that are very easy to insert, clean, maintain, and replace. Furthermore, these shoes are sure to give you much needed support on the treadmill by molding to the shape of your feet. They hug your arches and also give your feet the advantage of flexibility in all the right places. These treadmill running shoes are made of synthetic and are designed to provide everyday comfort. ASICS uses a Gel technology to provide support, comfort, smooth transition, feet stability, energy return and shock absorption when you are running. These will, in turn, reduce the risk of stress, pain or injury during workouts. Removable sock liners are also provided to increase your comfort and secure your feet. Additionally, these shoes have outsoles with sturdy lug patterns. These will consequently keep you from sliding off the treadmill or missing your steps. 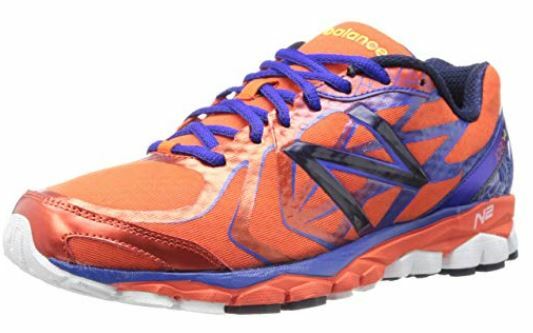 These treadmill running shoes are a combination of mess fabric and synthetic material. They provide maximum comfort while walking or jogging on the treadmill. With their GoImpulse, GoPillar and GoGa technology, these shoes are very responsive, productive, comfortable and flexible. Furthermore, they ensure that you maintain a natural gait while working out on your treadmill. 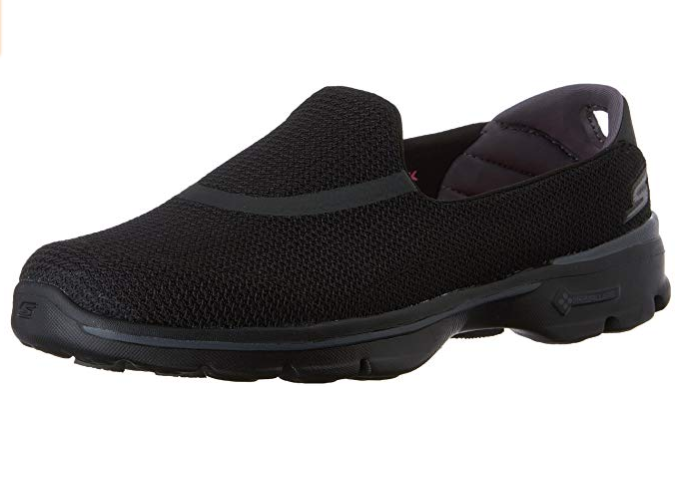 These well-priced shoes use durable GoGa Mat technology. This, as a result, produces a firmer, comfortable insole. In addition, the Resalyte midsole technology helps to absorb shock. It also keeps you pain-free no matter the duration of your workout. 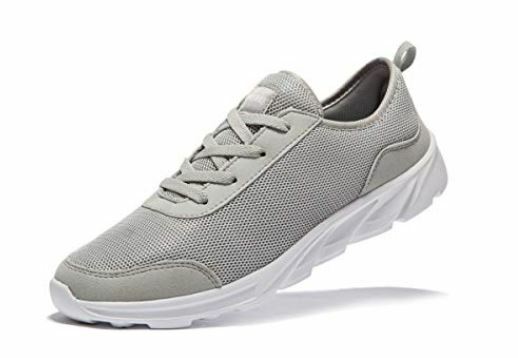 These treadmill running shoes are of hybrid-style and enhance the natural gait, flexibility, and traction of the feet. The flex groove feature of these shoes will ensure you have good traction and stability on your treadmill so that you don’t fall off or misstep. The combination of high-quality mesh and suede ensures your feet have good ventilation during your workout. Furthermore, for your natural gait, the shoes mold to your feet. As a result, they easily match your movements. Moreover, these shoes are durable and flexible. 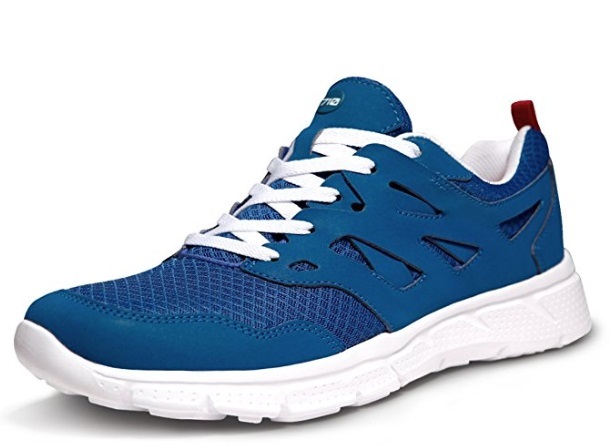 These treadmill running shoes are of textile material. They provide well-ventilated comfort. Also, these high-quality shoes are elastic and flexible enough to easily mold to the shape of your feet, giving you a custom fit. They are exceptionally breathable and durable. Furthermore, these shoes keep your feet dry and cool during workouts. Not only will these shoes give you a natural gait at the lightest weight possible, the durability of this shoe should not be questioned. In addition to being easy to slip on and off, many people say they are also fitting. 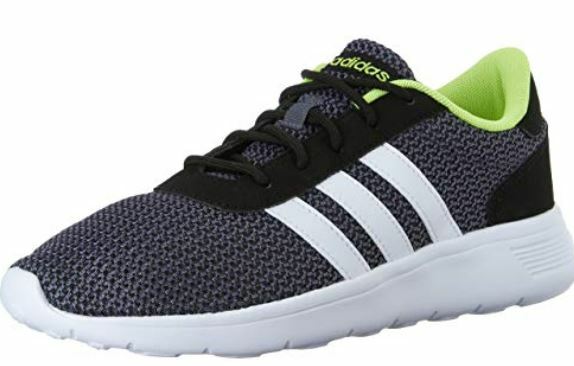 These treadmill running shoes are mainly textile material and a cotton blend. They offer lightweight breathability. These shoes will ensure you enjoy maximum comfort at a very affordable price. Ventilation is also provided so that your feet will lose heat and sweat. This consequently keeps the feet fresh and dry throughout your workout session. Furthermore, the Newluhu are the most lightweight breathable treadmill running shoes. The excellent traction and shock absorption these shoes offer guarantee to keep you returning to your treadmill for your routine workout. Moreover, the shoes are so flexible that they can be folded and put in a purse without occupying too much space. Therefore, this makes them amazingly portable and convenient. 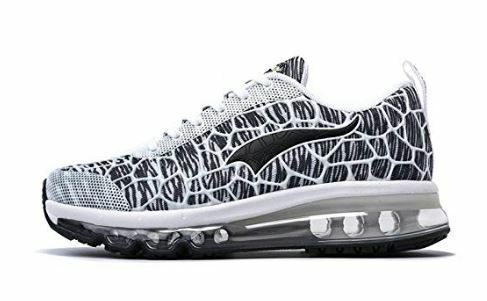 These treadmill running shoes are made of mesh. 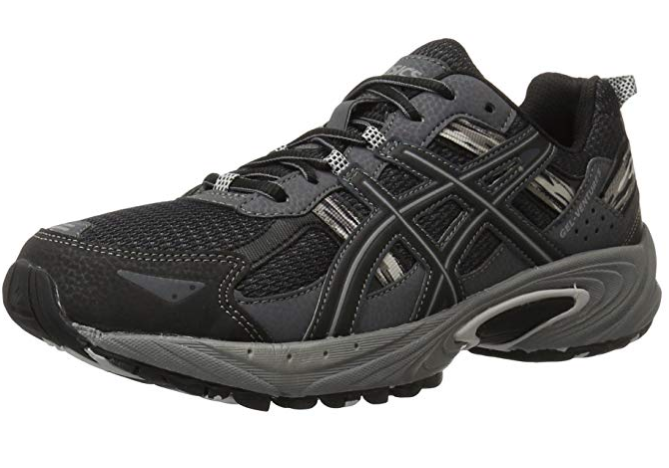 They give you great cushioning and agility for a responsive workout on your treadmill. They also use a U-Grove design to keep your feet very secure, your heels well-aligned and feet comfortable. The knit uppers provide great breathability and also keep your feet fresh while you concentrate on your exercise. Furthermore, these shoes guarantee your workout will be bouncier, springier and cushioned. 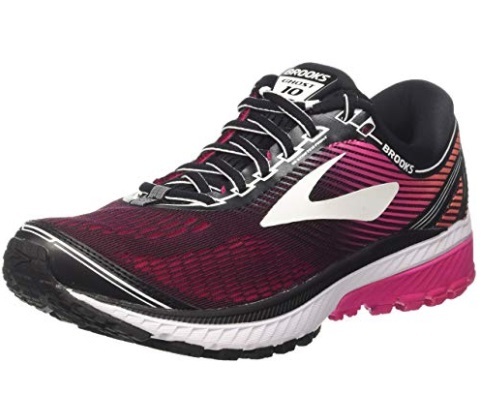 This is due to the the lightweight layer of blown rubber that the Brooks adds into the features. In addition, they offer great traction and support for a satisfactory treadmill workout. These treadmill running shoes are of mesh material. Adidas makes these to give you a stride that they describe as featherweight. Their EVA outsole has a two-tone mesh that is quick durable and stylish. The CloudFoam Sockliner also provides you with additional comfort while protecting your feet from blisters or another injury. Moreover, well-cushioned FitFoam gives you a customized fit while naturally molding to the shape of your feet. With heels that provide stability and rubber outsoles for great traction, these affordable shoes will consequently boost your workouts. A treadmill is a man-made stationary workout machine used to accomplish a walking, jogging or running motion while staying in one place. With treadmills, you can exercise any time you feel like, especially if you have one at home. It has many components, some of which are explained below. Conveyor Belt – This is a usually wide platform you can stand, walk or run on comfortably. The belt controls your speed. The faster it moves, the faster you will have to walk, jog or run on it. Electric Motor – This is where you preset the pace you want to move with. Consequently, you can control the conveyor belt. Heart Rate and Pulse Monitors – This will help you keep track of your progress. It works with a monitoring device that keeps records of total speed, total distance covered, total calories burnt, heart rate and pulse. Moreover, you can preset workout programs, goals, and the type of workouts you want to do within a certain period. Treadmills offer a lot of advantages which far outweigh the disadvantages. Some of the pros of using treadmills are outlined below. Treadmills are not without some disadvantages. These however, should not dissuade you from getting one for yourself. Rather, it should prepare you for what to expect when you do get one. Some of the cons of using treadmills are outlined below. There are many features to look out for before purchasing running shoes for your treadmill workout sessions. These features will guarantee you a fantastic workout with great results. Some of these features are outlined below. 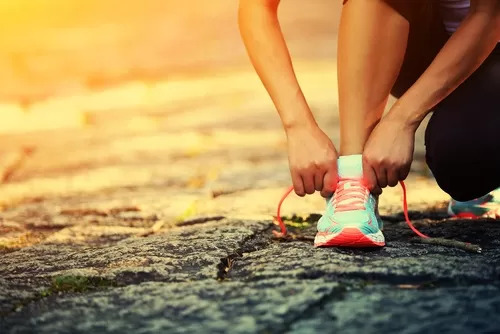 They should be Lightweight – It is very important your running shoes be lightweight so that they will not be burdensome for your feet when working out. Therefore, you should sure your shoes are lightweight. As a result, this will do your routine a lot of good. However, it all depends on your preference. They should be Breathable – What is equally important for your treadmill running shoes is their breathability. Having little or no ventilation in your shoes may cause your feet to become very sweaty, sticky and stinky. As a result, this may even lead to the buildup of moisture in the shoes which will cause them to wear out quickly. Therefore, it is important to make sure that the shoes are made up of breathable materials. They should be Well-Cushioned – Your arches, forefeet and the ball of the feet will need all the support they need from the cushioning of your shoes. You should get shoes that have a proper amount of cushioning. This will, consequently will help you maintain a good balance and be very comfortable on the treadmill without making your feet sore. They should be Comfortable – Your treadmill running shoes should be able to provide you with as much comfort as possible. If your shoes are not comfortable enough, you may cause your feet more harm than good. Therefore, for comfort, you should consider the shape of your feet, the shoe’s features and your arch type. As a result, comfort on the treadmill will help increase efficiency. They should be Flexible – The flexibility of your shoe will depend on its ability to bend at the ball of your foot. Your feet, therefore, should be able to roll comfortably while you are working out. They should be worth their price – You do not have to go outside of your budget to get good treadmill running shoes. Instead, you have to ensure that the shoe is worth that price by taking time to go through a catalog of shoes that may appeal to you. However, keep in mind that safety on the treadmill is of utmost importance. Thus, always make sure you do not go the cheap route just for the sake of affordability. In conclusion, when you have made up your mind to include treadmills in your workouts, buying the best running shoes for the treadmill workouts should come next. Cushioning, lightweight, breathability and comfort are some of the major features to look out for when getting your shoes. Therefore, we have reviewed some of the best running shoes for the treadmill so you can have great indoor workout sessions.